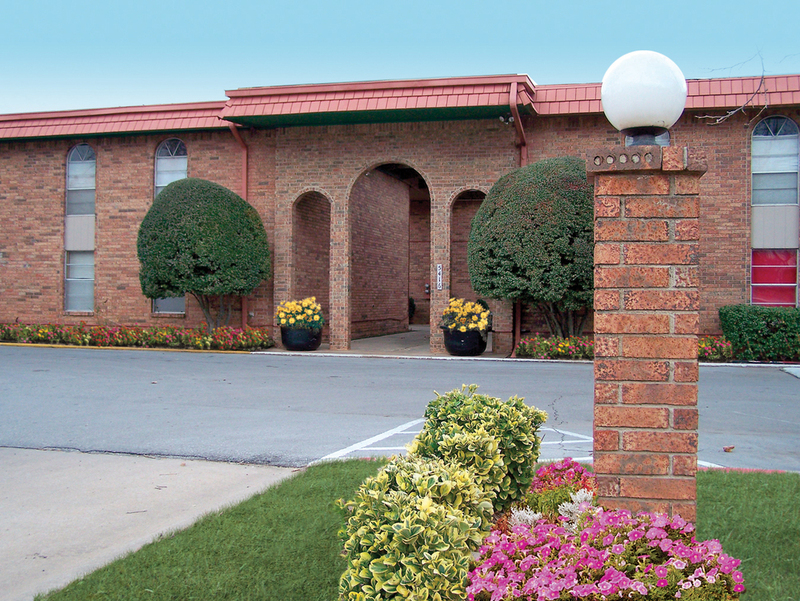 Located in Oklahoma City, Oklahoma, Villas on Meridian offers comfortable living at an affordable price! At Villas apartments you will appreciate our quiet community with sensational amenities thought out for your comfort and convenience. 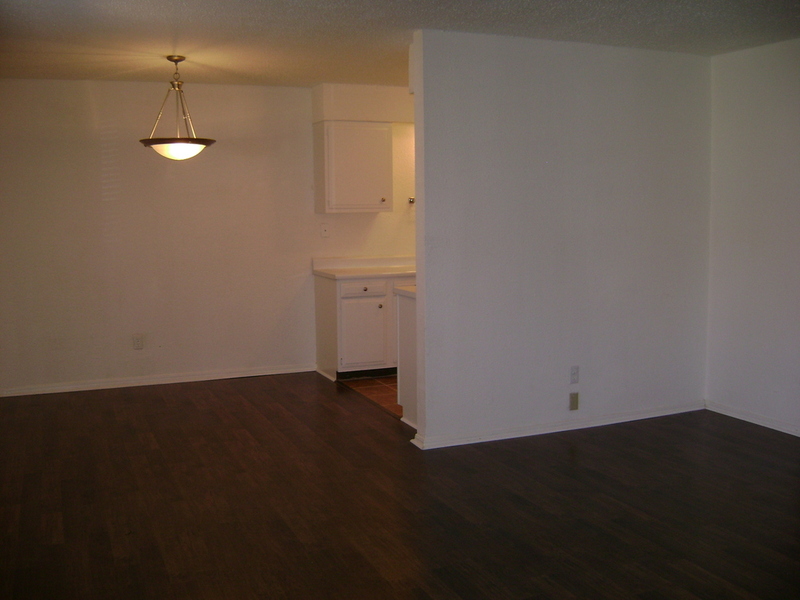 All of our apartments have a spacious floor plan. 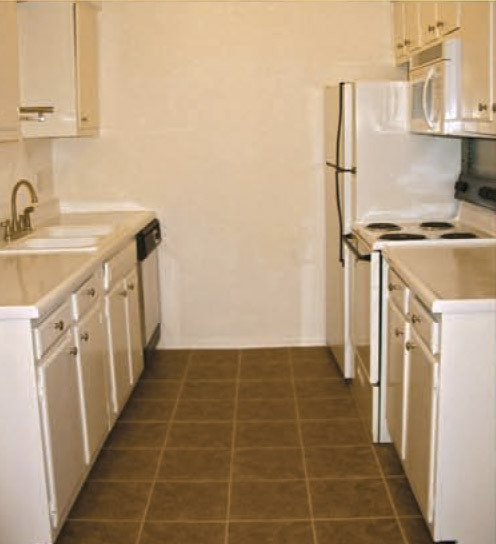 Select units include a washer and dryer hookup, fireplace, and a patio or balcony! Villas on Meridian is just minutes away from many schools, as well as shopping and dining locations. Among these include YummyYummy Chinese, Gopuram Taste of India, Zorba's Mediterranean Cuisine, Walmart, and Oklahoma State University-OKC. 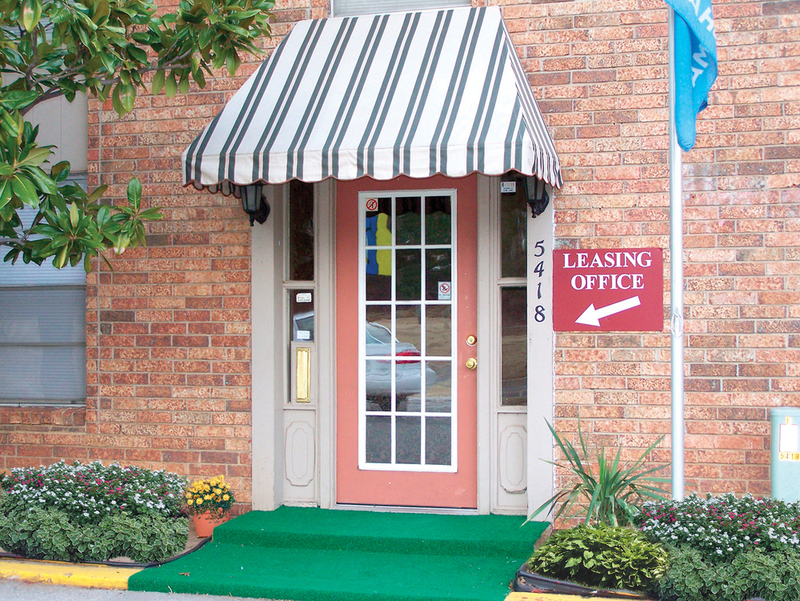 Other conveniences include B&B Windsor Movie Theatre and Lake Hefner Golf. At Villas on Meridian we select all of our amenities with you in mind. 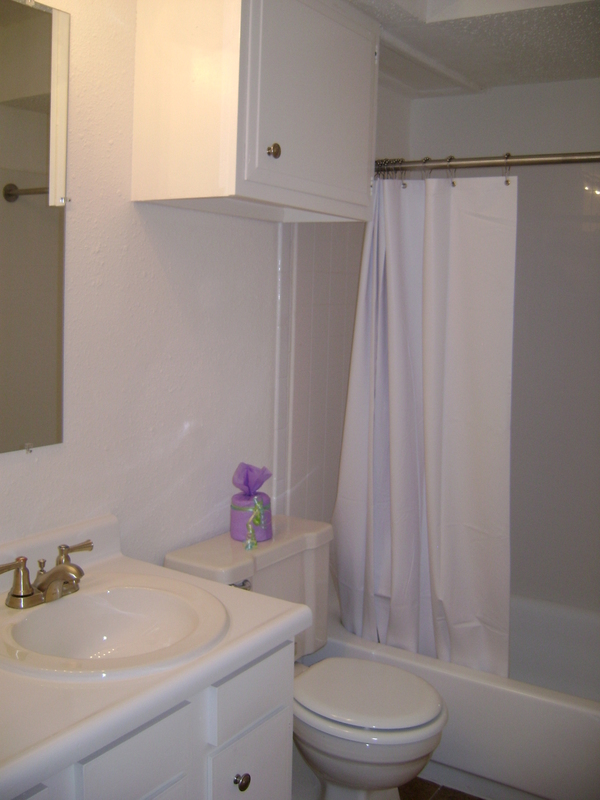 Every apartment has energy-saving appliances, from elegant energy-saving light bulbs to sinks. Some of our units contain fireplaces and all have fans! Villas on Meridian is located a few blocks south of Northwest Expressway, which features numerous shopping, dining, and entertainment venues! And with easy access to Interstate 44 and Lake Hefner Parkway, Villas on Meridian puts you in the heart of west Oklahoma City!